Built in 1901 the bank replaced an 18th century building at the west end of the old Butcher Row. In the 1920's it was used by Harris's Factory as part of their offices and laboratories. 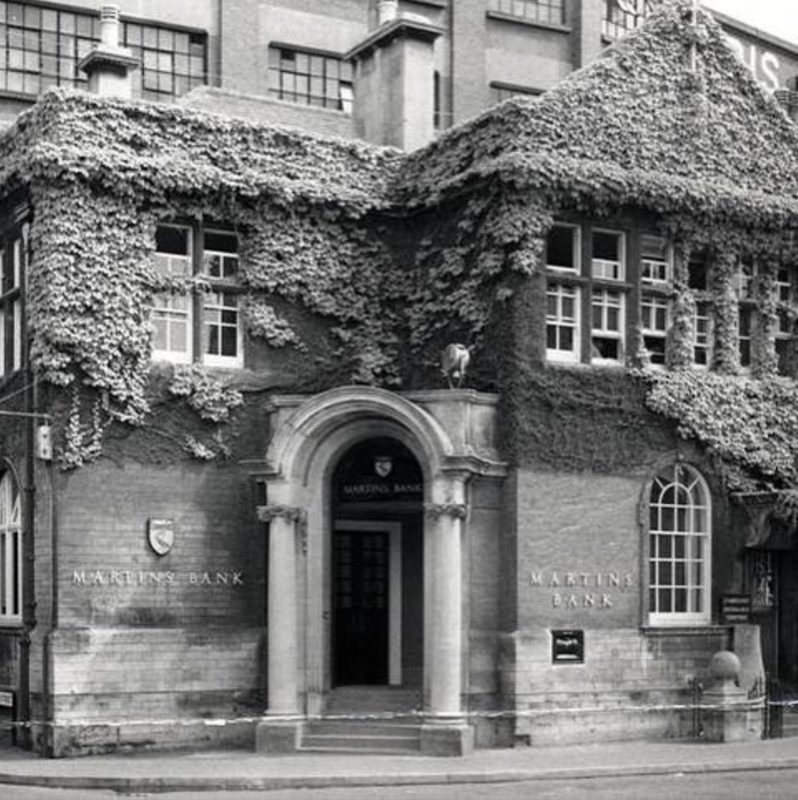 Fast forward to 1960 and the bank was established as Martins Bank, the bank itself was one of the first branches of Martin’s to be opened in the South Western District. 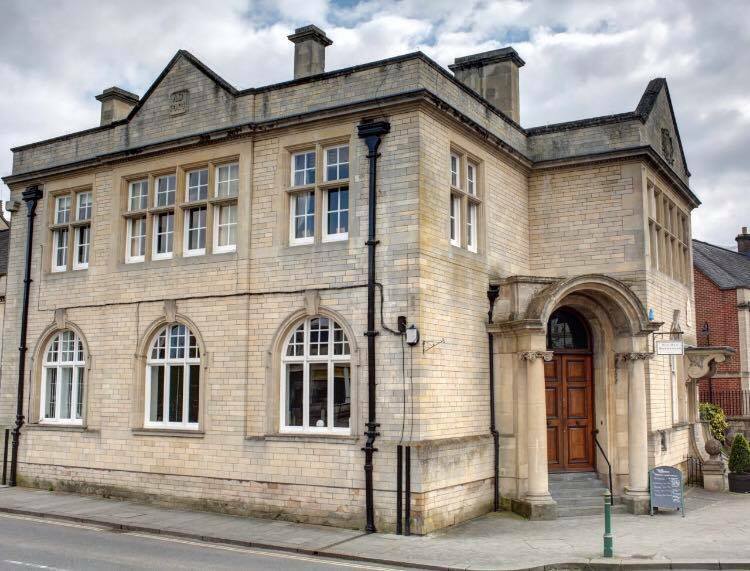 Nine years later in 1969 Martins Bank merged with Barclays The bank remained in operation for over fifty one years until Friday 4th October 2013, when Barclays Calne Branch closed its doors for good and transferred it's business to Chippenham. 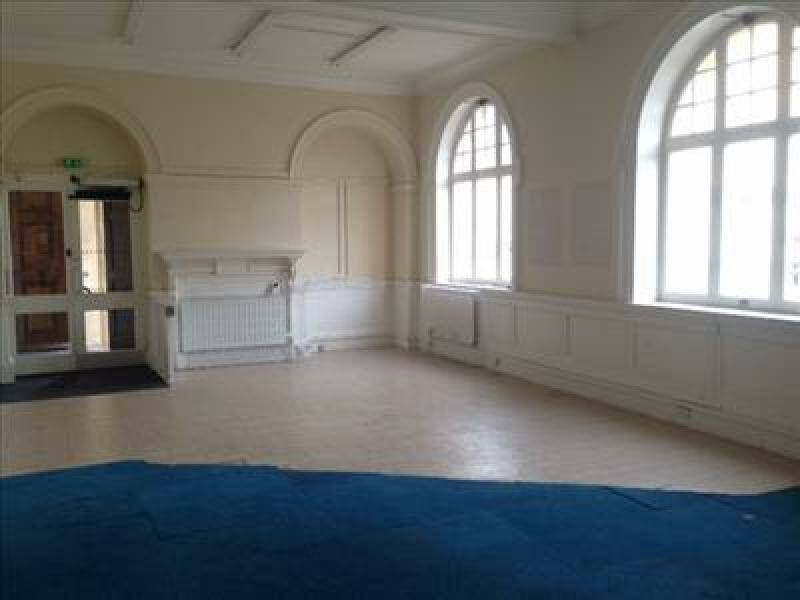 In 2015 the building was refurbished into what you see today! 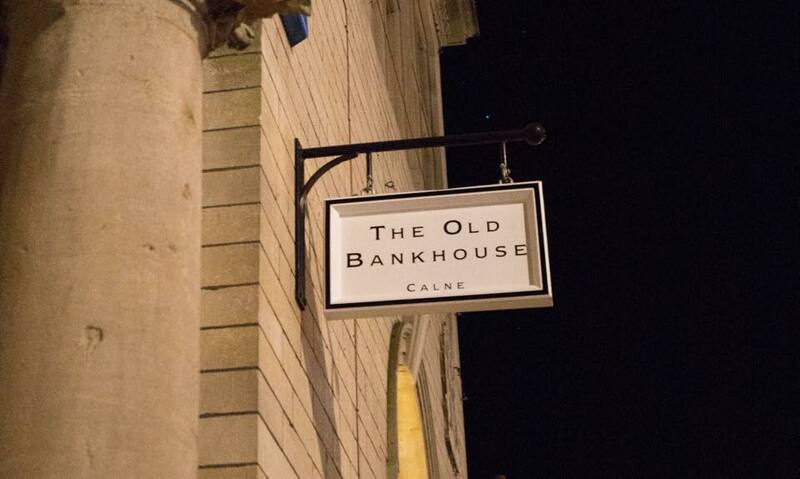 We decided to keep timeless Jacobean and classical style characteristics with some of the original bank features like the Night Safe and the Vault to pay homage to the rich history of our building. 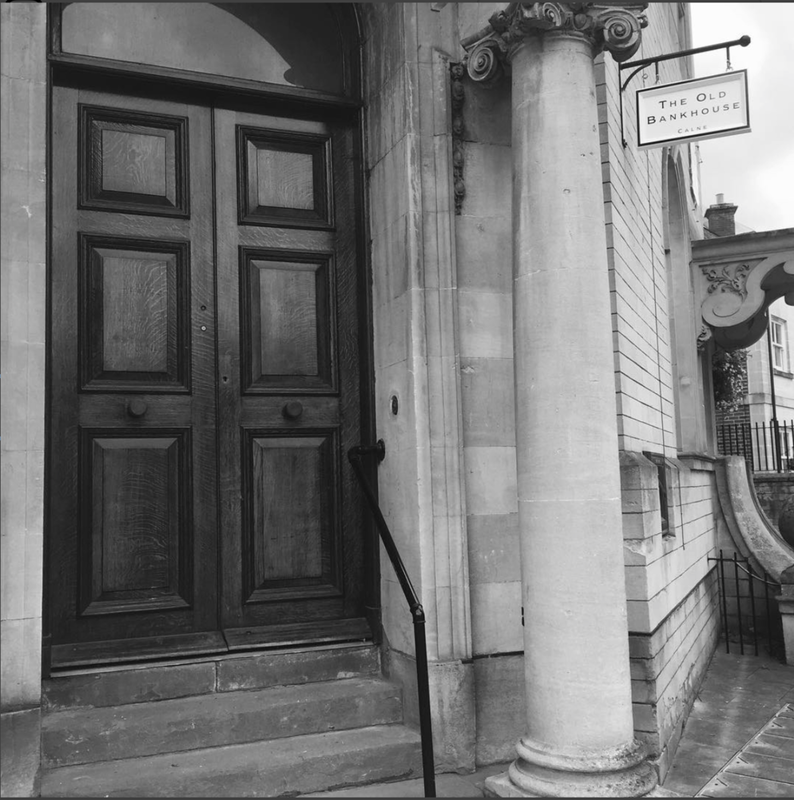 Although we're proud to say that we've just celebrated our 2nd Birthday, we are even more proud of our Grade II listed building's glorious heritage!